Diane had the hockey bug from a very young age, growing up in Ontario she admired Paul Hendrson, even before he scored the goal that defined the nation in the Summit Series against the Russians on that fateful night in Moscow to bring Canada the victory and ultimate hockey supremacy in 1972. As a kid, coming home after school, Diane’s mom had a hard time getting her in the house for super, because hockey spilled onto the streets and in that moment there was nothing more important. Those were the days, unfortunately there were not too many girls playing ice hockey in the mid 60s and it was not really an option for Diane’s mom. 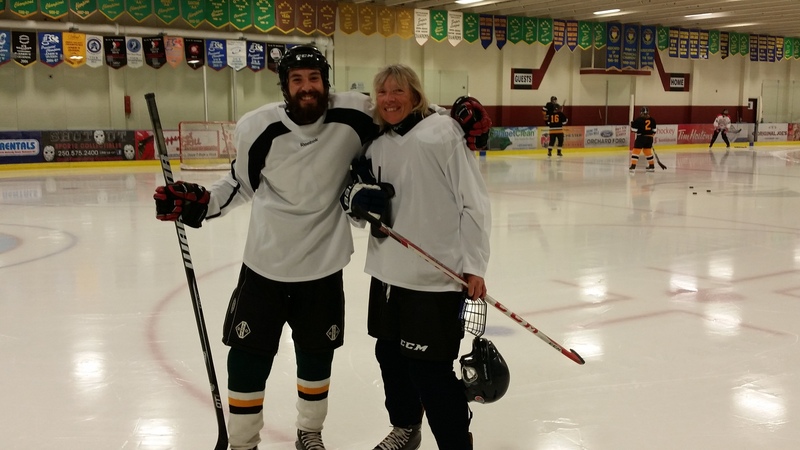 Diane had to wait a “few” years before she could realize her dream, and at 57 she took the Discover Hockey program. Read more about Diane’s journey to realizing her childhood dream of playing hockey. It is never too late to go after what you want! DH: Thank you for meeting with us today Diane, and sharing your story. How did you fall in love with the game of hockey? Diane: I always loved hockey as a kid. I grew up playing street hockey from the time we’d get home from school until we went in for dinner, then back out again to play until dark. I watched hockey on TV even when the rest of the family didn’t. In addition to Wednesday and Saturday night hockey on CBC I remember taking a little black and white 8” TV to my room to watch Buffalo play on CHCH network from Hamilton, ON. Unfortunately I never learned to skate. My Mom always said it was a shame because I should have grown up playing but it wasn’t really an option for us. DH: What were your thoughts when you first signed up for the Discover Hockey program? What about now that you have finished the program? Diane: I just hoped it would help me get better at the skating and shooting skills needed in hockey. I think I get a bit better each time and I’m having fun! I’ve already told a couple of people about it who are thinking of joining in the fall. I might even come back for another session. DH: What was the most surprising part of the program? Diane: How great the ice surface was and I really enjoyed the speed and momentum of the practices on a number of occasions. I don’t like the standing still / listening part for any length of time when I could be practicing the motion instead. Andre is a great instructor and all the players, no matter the skill, appear to feel as happy when they are out there as I am! DH: What is your favourite hockey team and who is your hockey hero? Diane: As a kid, I was a Leafs fan and loved Paul Henderson (even before Summit Series) and Dave Keon. I lived in Ontario then and it was a long time ago. Now I’m a Canucks fan and always admired Trevor Linden. DH: If you could have any hockey wish come true what would it be? Diane: I’ve already got it – I’m playing ice hockey! Actually, if I had one wish it would be that my Mom was still alive to see that I’m actually playing, and a second wish, which I just got to fulfill, is playing a game with my son, who played with me in a co-ed tourney in Kelowna. He’s a lot better than I am! DH: If you could pick one movie to represent your hockey story what would it be? Diane: I don’t think I can come up with an answer for this, but I’ve always loved “A League of Their Own” which is baseball related and important to women who love to think they could be a greater part of a male dominated sport. DH: If you could play hockey anywhere in the world where would it be? Diane: I’m pretty happy with where I’m playing and places like Maple Leaf Gardens are gone now. I don’t think I have anywhere special in mind for this. DH: Well, actually there is an awesome tournament that is played in the Maple Leaf Gardens in Toronto every May! 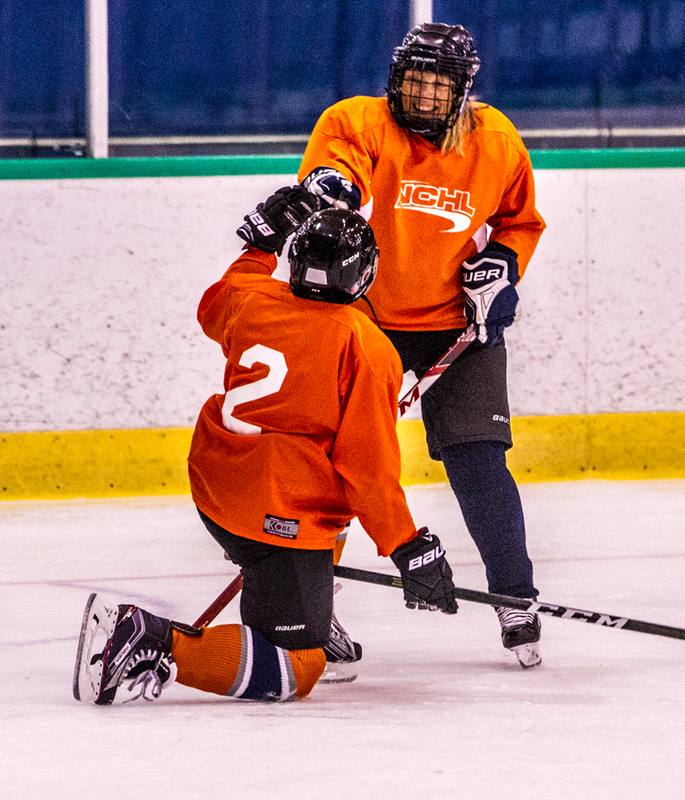 If you could say anything to someone who is thinking about taking the Discover Hockey program, what would it be? Diane: It’s a really good program if you are interested in playing and think you can’t, and you can be any age. I’m 57 and only started playing 1 year ago in a ‘Shinny’ group for ladies during the late spring. Somehow I found a team, but you can also get on a team through Discover Hockey with players of similar skill, against players of similar skill – this has the possibilities of making the game extra fun because you get to touch the puck more. DH: Thank you for sitting down and telling us your story Diane, we really appreciate it! Good luck in the winter season! If you are reading this and thinking to yourself that it is time for me too to try hockey, registration is open in Calgary, Edmonton, and Richmond for the Fall programs. Spots are limited so sign up now to live your Canadian dream, programs are all already over 50% sold! 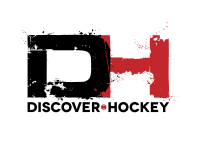 Discover Hockey is a beginner program for adult men and women who want to learn to skate and play hockey in a safe and fun environment. Learn all the basics of skating and game play without the fear of being judged, form life-changing bonds with your new teammates, and join a league as a team to play hockey in a real season! 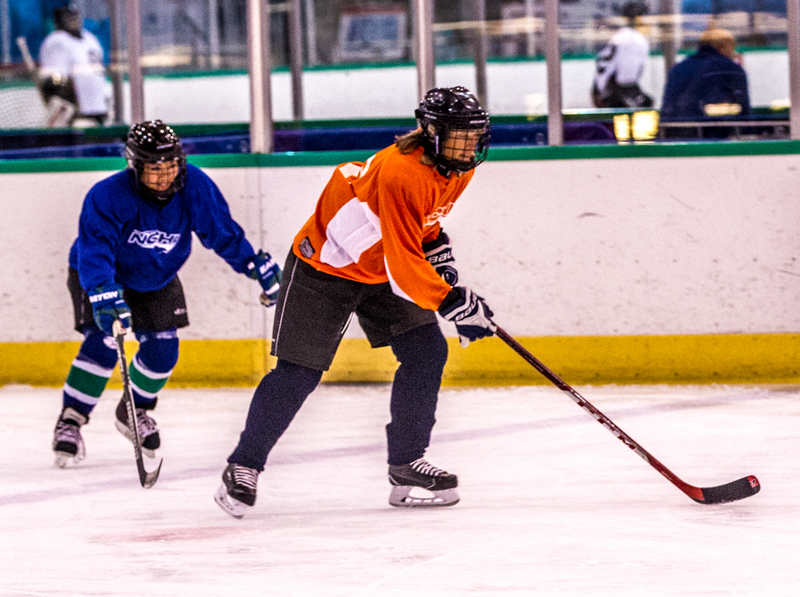 Discover Hockey is currently offered in Calgary, Edmonton and Richmond, BC. If you and your friends want to take the program please visit the schedule pages. Save $50 per person when signing up with 2 or more friends with the Buddy Bonus! If you think this program should be offered in your area, please contact us.